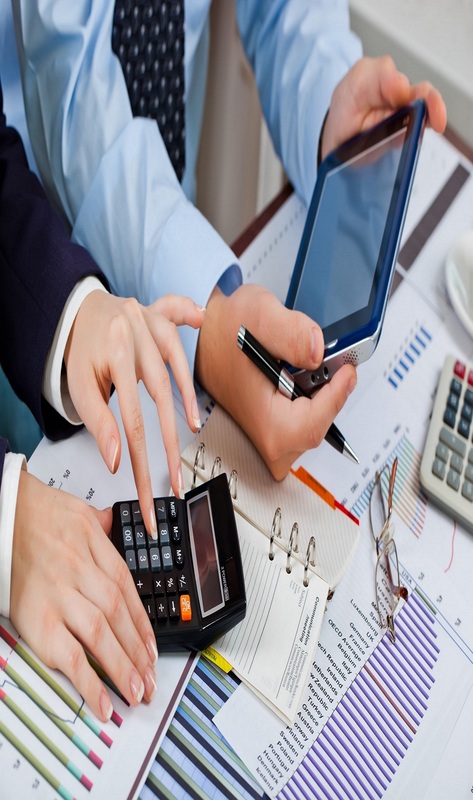 Meet our team of experts..
A Chartered Accountants firm based in Tunisia, registered under the commercial laws of TUNISIA, offering accounts, taxation and business advisory and support services to a wide range of company.With a team of skilled employees, we are successfully providing services on different sectors to our clients and we have managed to keep a high level to our standards of services. 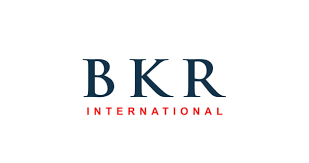 As a member of BKR INTERNATIONAL, we have access to a range of resources and other member firms from across the globe which enables us to meet with our client’s overseas requirements. 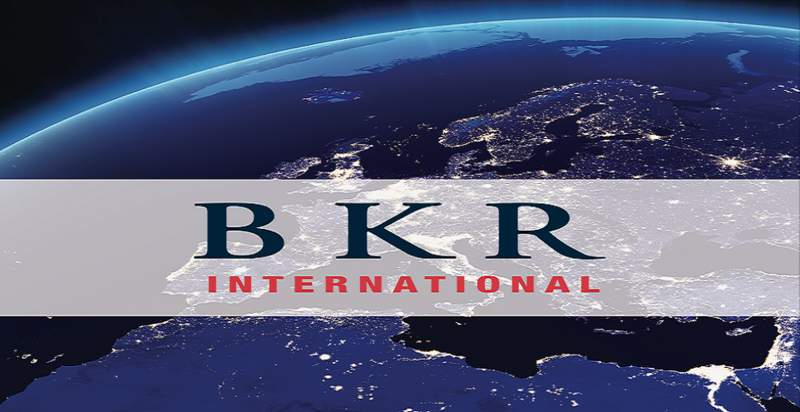 WE ARE member of BKR INTERNATIONAL, a leading global association of independent accounting and business advisory firms, representing the expertise of 160 member firms in over 350 offices and 75 countries around the world. 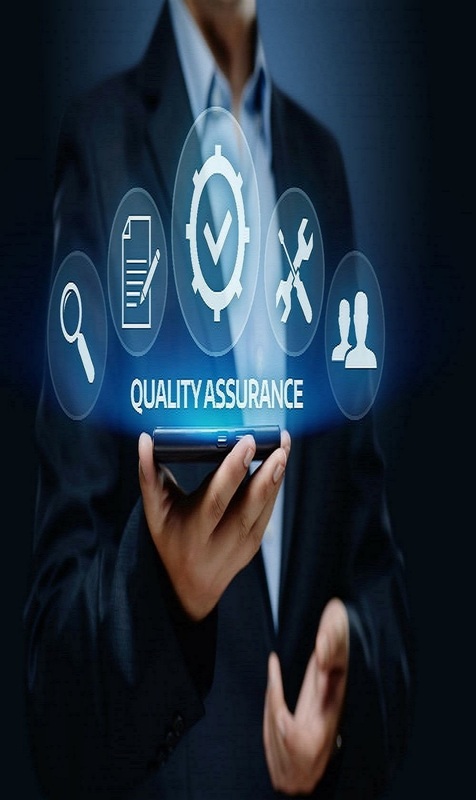 This membership is awarded based on our internal policies and procedures, qualifications of our employees, quality and standards of the service we are providing. 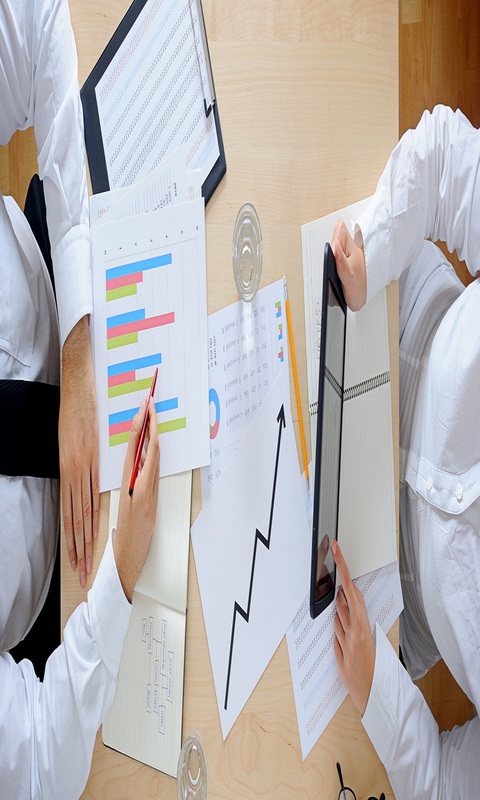 We offer clients the personal support at partner level that big firms cannot match. 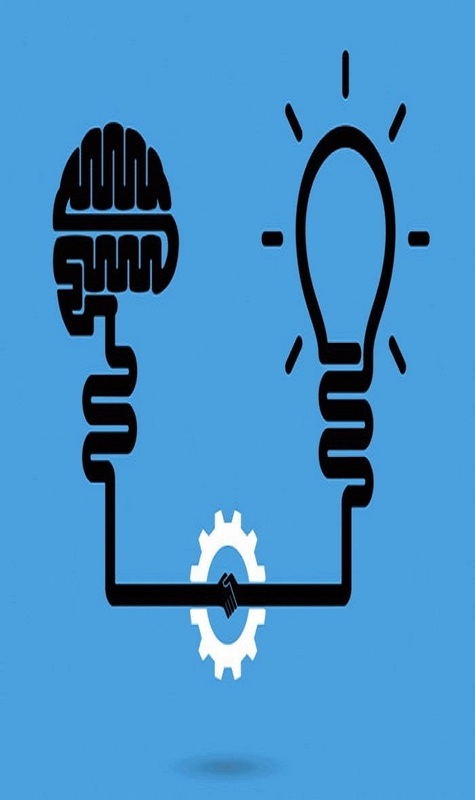 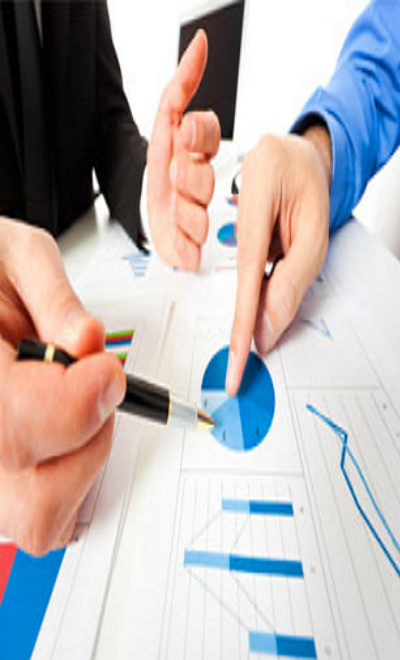 Just like our clients we are business owner who understand the highs and lows of entrepreneurial endeavour. 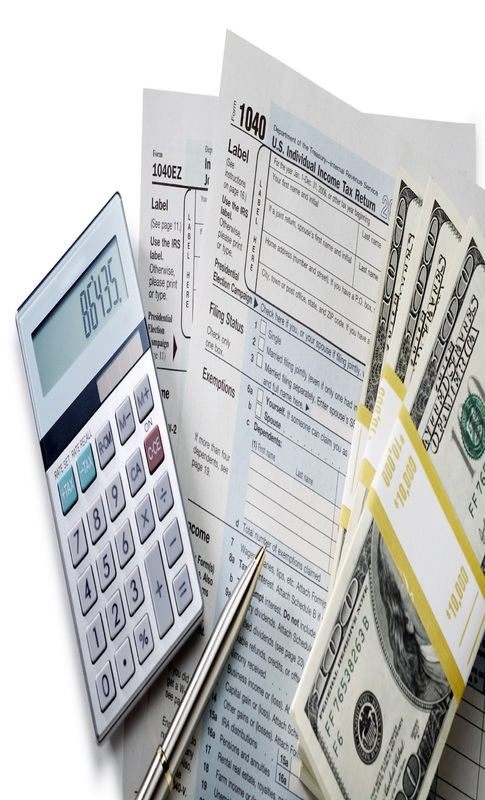 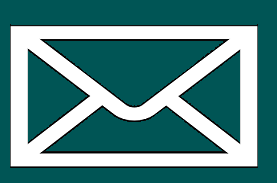 A must for any successful business is an adequate system with appropriate financial records. 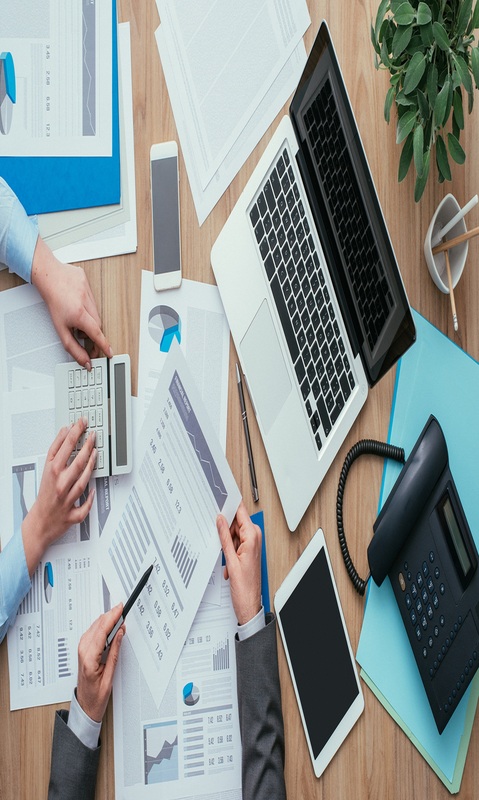 we offer advice ..
Based on years of expertise we have developed, we employs and implements the latest methods of audit ,..
Let us relieve you of the time-consuming process of administering payroll, allowing you to get on with what you do best.. 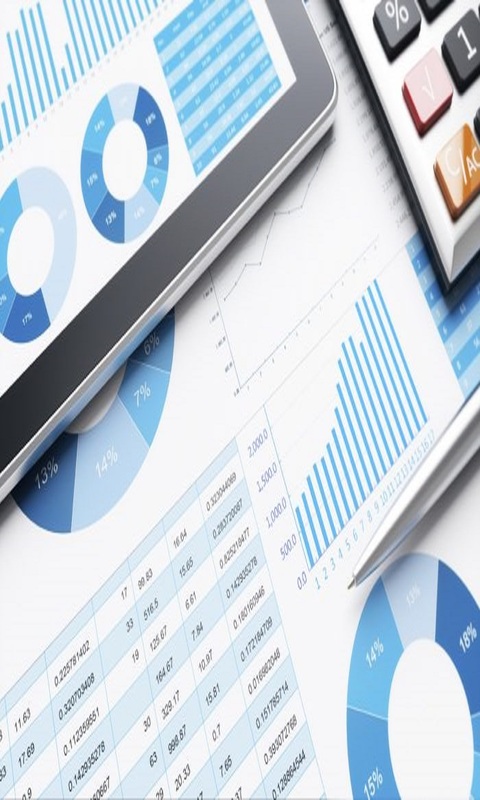 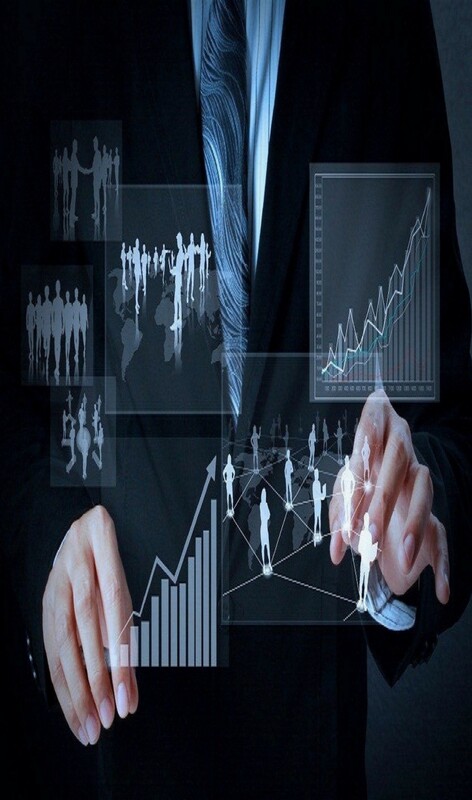 Through our partner-led approach, we provide a tailored audit and assurance service to suit your needs ..
We understand the issues facing owner-managed businesses and can prepare tax returns in a timely and efficient manner..
Management Consultancy Services provides customized consulting solutions across a wide range of industry sectors in .. 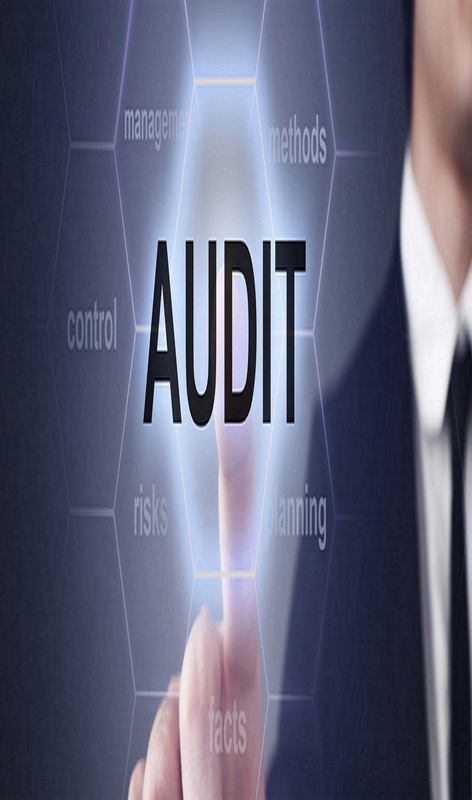 Whether your organization is well-established or a start-up, you can benefit from a fresh pair of eyes reviewing ..
Senior Auditors carries out internal audits for companies of every type and size, providing independent ..
Senior Auditors understand that starting your own business is an exciting prospect, however it’s not without its challenges..
Digital technology is disrupting industries around the world, and chartered accountants have a front-row ..